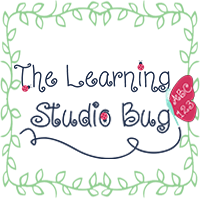 The Learning Studio Bug: A Kinder Blog Kickoff! What an exciting feeling to be part of something big! Our new Kinder Tribe is going LIVE now! And we're all so thrilled to contribute to it's development and culmination! It literally has taken a small village (an AMAZING group of kindergarten teachers) to create the Kinder Tribe including one of our very best new entrepreneurs, A Pinch Of Kinder. My hats off to Yukari for her devoted hard work! We have already hosted our first linky party and launched our first giveaway loaded with a plethora of wonderful prizes. There are sure to be more in store as we forge ahead. We've also collaborated in the blog's design and its upcoming offerings. I have to say, all who are involved at Kinder Tribe make a wonderfully, dynamic great team! Each of our authors is filled with so much talent and ideas. So there are definitely tons of great things coming your way like Feature Friday's and What Worked Wednesdays. 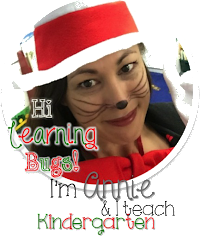 You're Invited To Join Us For This Linky on InLinkz Here! I'm so grateful for so many new friends and the ability to collaborate on ideas that mean so much to me; especially to my little kinders and the job that I love! I'm so excited about learning and growing with all of the KinderTribe this year! I'm feeling the need to go ahead and buy the Pete the Cat collection! I say Go For It! I've been building the collection as they come available. His CD from "White Shoes" is pretty catchy & love it! I LOVE me some Pete the Cat! Thanks for stopping by my blog! Pete the Cat and stickers are a kinder must!! Hope you have a great start to your school year! I love Pete the Cat books too! So happy to be a part of the Kinder Tribe and I look forward to reading your posts this next school year! I do have a slight addiction to buying stickers! Especially ones that I think my kids would go crazy for! Anything Marvel or Princess! Thanks for linking up!! Hi Annette! Thanks for welcoming me! Excited to learn from all of you awesome teachers! Hi Annette!! I LOVE your blog name!!! I'm so excited to follow your blog and read your post on the Kinder Tribe blog!!! So great to have such amazing teachers in the Kinder Tribe! Your Cat in the Hat picture is adorable! I bet your kiddos loved seeing you in that costume! I love stickers too and have a huge box full of them in my work closet! Yay for #kindertribe!!! 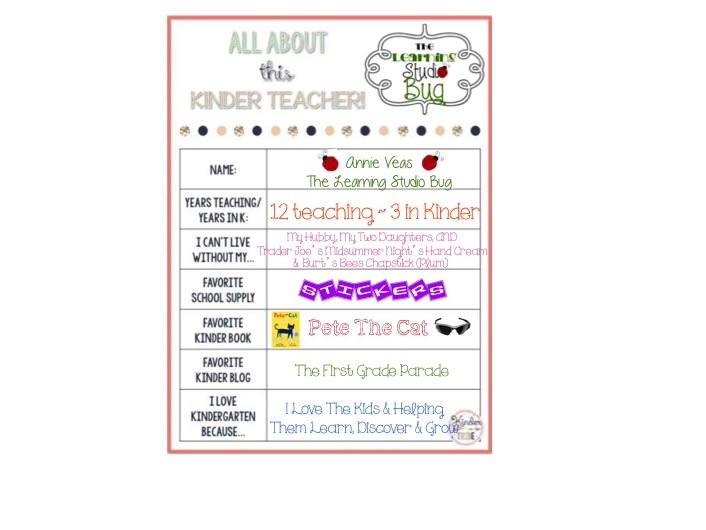 I'm so excited to be part of the #kindertribe! Pete the Cat is such a great book/character for kindergarten! I love to use him at the beginning of the year for activities.